Game of Laughs: Rory McCann AKA The Hound spotted in Belfast. Is he really dead? Rory McCann AKA The Hound spotted in Belfast. Is he really dead? 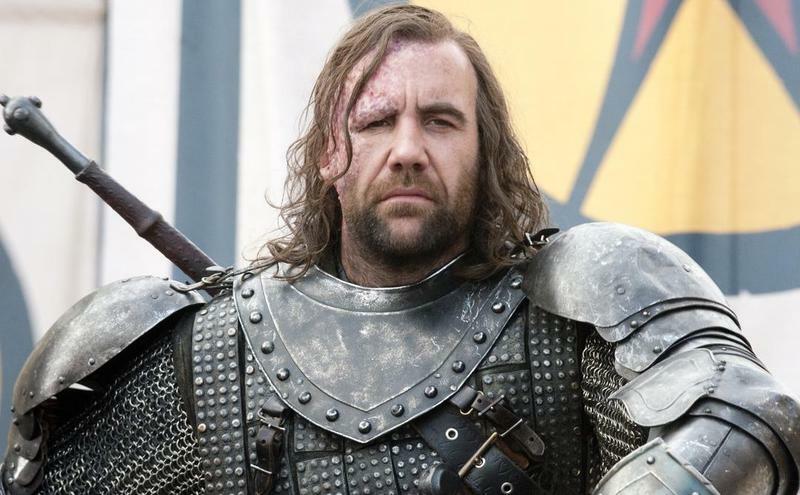 Sandor Clegane or the Hound as he is popularly called was seriously wounded after his duel with Brienne in season 4 and Arya had left him to die. Everyone had assumed that the Hound was dead but is he really dead? According to Watchers on the Wall, their source has said that Rory McCann was staying at the hotel in Belfast which is commonly used by Game of Thrones cast members during shooting. I’ve heard from a source whom I trust, who has provided us reliable information going back several years, that Rory McCann was seen recently staying at a hotel in Belfast commonly used by HBO and Game of Thrones cast members during filming. Currently McCann has no projects on which he is working and there might be a possibility that he might be shooting with the Game of Thrones team or he might just be visiting the cast. We really don't know anything for sure at the moment but it would be interesting if he really returns to the show.